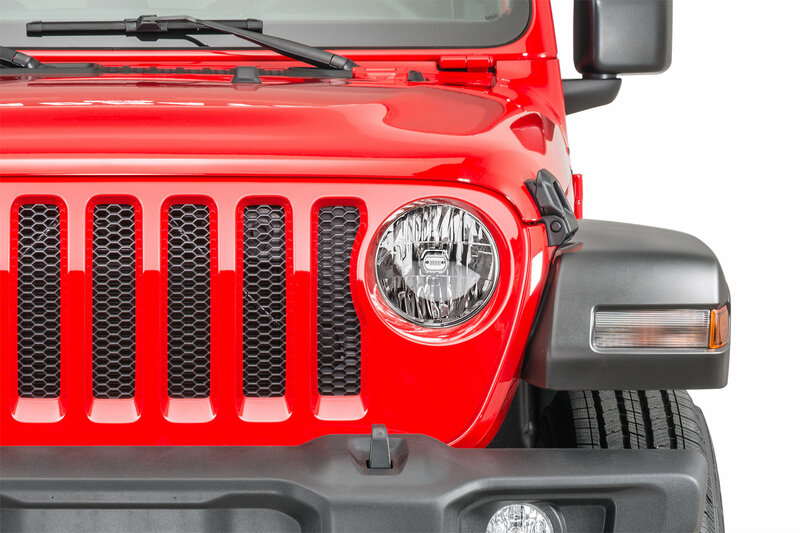 Bash one headlight on the trail or run into something unexpectedly and need it to match the other side on your Jeep Wrangler JL. 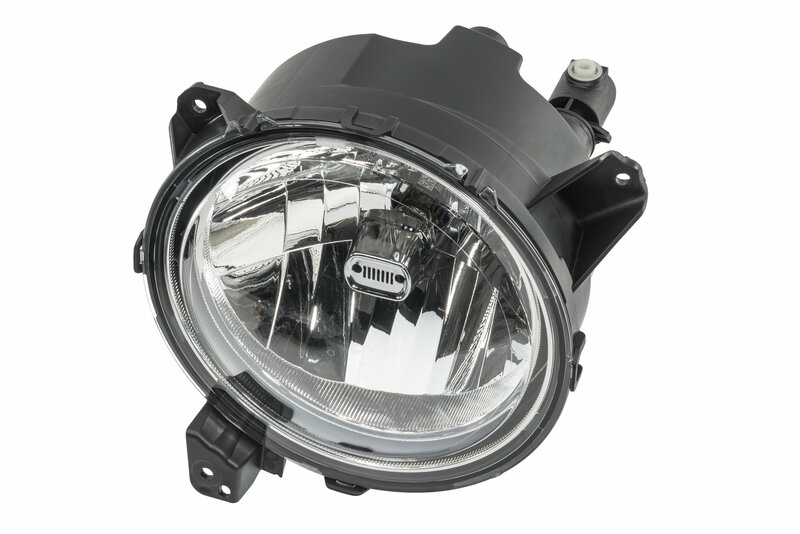 Replace your broken or damaged Driver Side Headlamp Assembly with a factory original replacement made by Mopar. It will keep your Jeep looking like it was fresh off the lot. 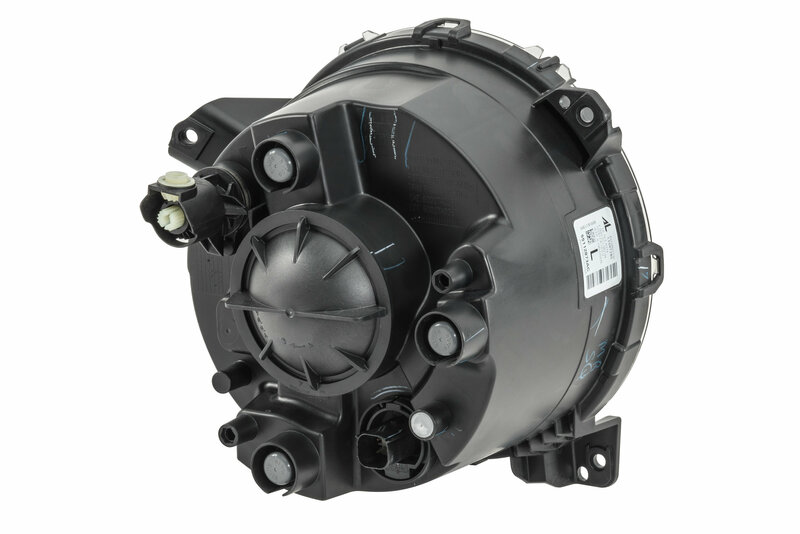 This is a complete assembly with the halogen bulb included and will plug into the original wiring harness with ease. Driver side only with a 12 Month / 12,000 Mile Limited Warranty. Direct Replacement: Factory original driver side (left side) headlamp assembly making this a simple installation.